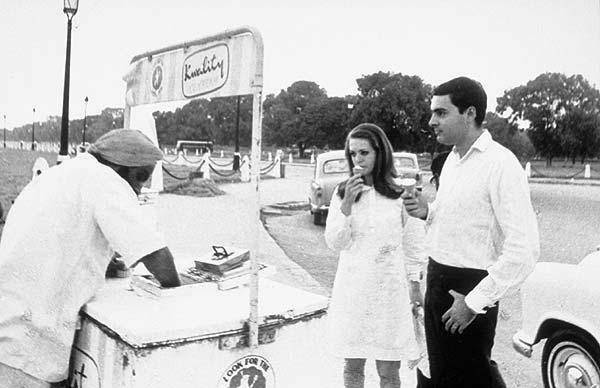 Rajiv Gandhi would have been 65 today. Here’s a picture we found on the Internet that takes us down memory lane. I dont know when we are going to get such PM who dismantle the Licence Raj — government quotas, tariffs and permit regulations on economic activity — modernised the telecommunications industry, expanded science and technology initiatives and improved relations with the US and much more.